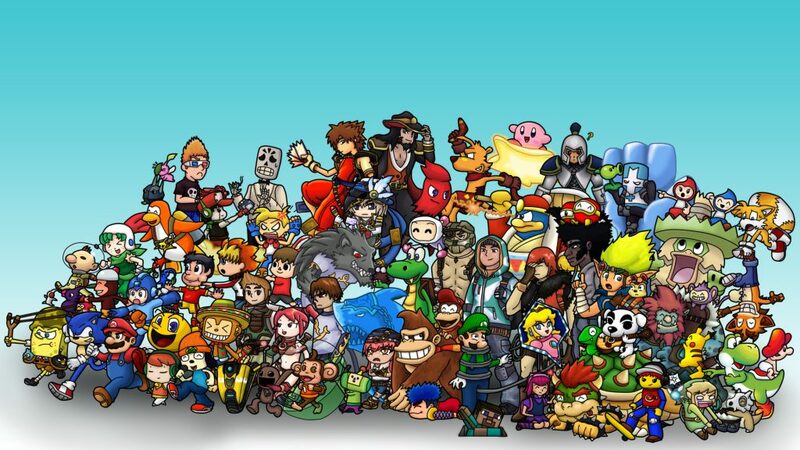 The Nintendo era is an era that gamers who witnessed that period will never forget. 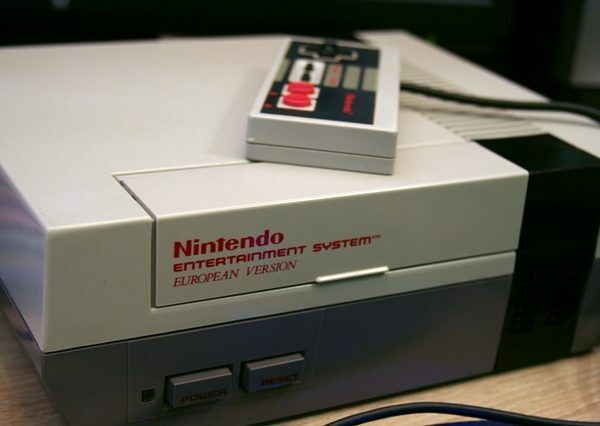 The Nintendo Entertainment System came with a lot of games, some of which were difficult, others were trashy, while others were captivating and interesting. The system also came with a soundtrack that was just 8-bit. 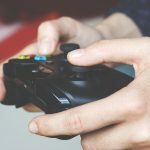 There are however some games that were able to utilize the 8-bit soundtrack to create tunes that will continue to be remembered for a very long time. Here are some of those games. When it comes to 2D shooting games, contra seemed to be the standard. Even though it was a difficult game, the sound track and the general game were satisfying. 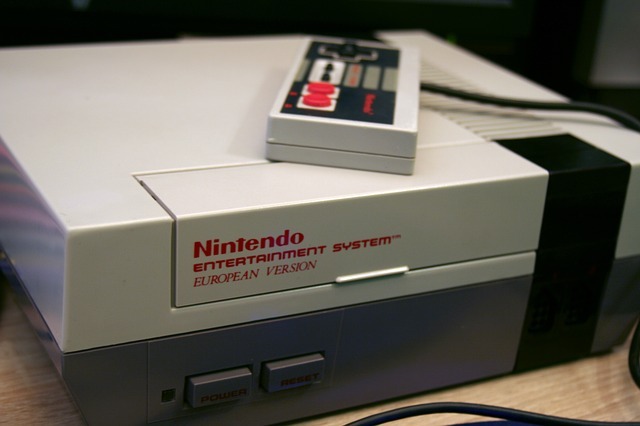 You get to enjoy some of the finest NES action along with a good sound. 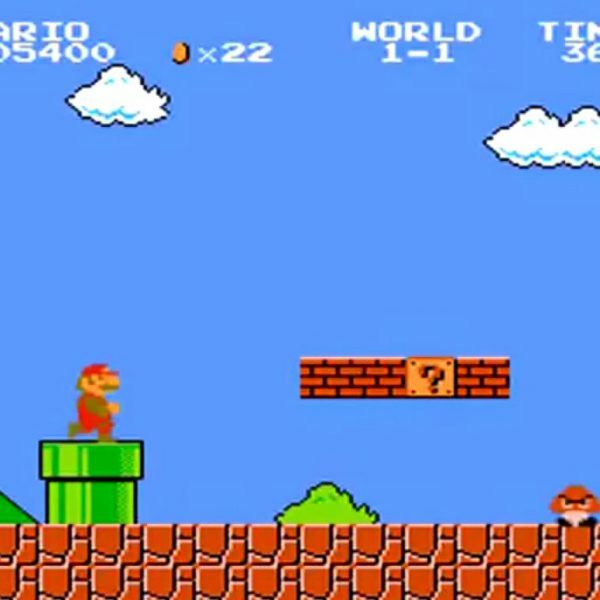 Super Mario is arguably the best and most popular game that was available on the NES. 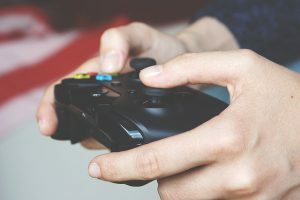 The soundtrack is therefore one that a lot of people heard over and over again while they were playing the game. 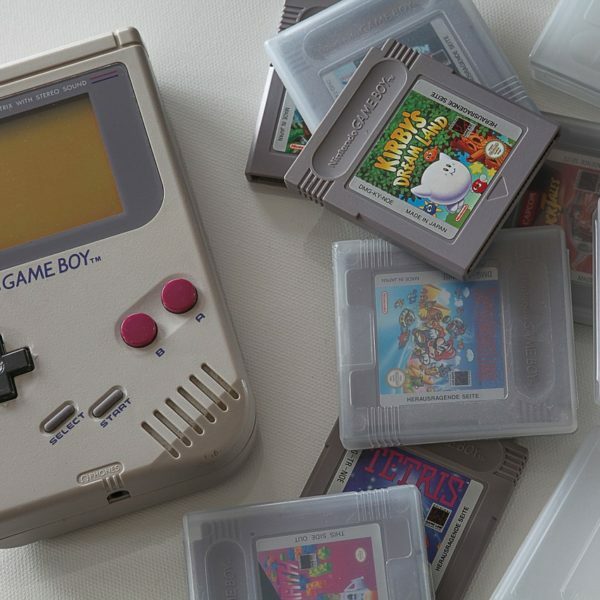 It therefore has a tune that many people got to love either because they liked it the first time they heard it or they heard it over and over again while playing the game and got used to it. The soundtrack in this game is also another nice one as it is adventurous. The general song and the song sang in the dungeon are both great songs. 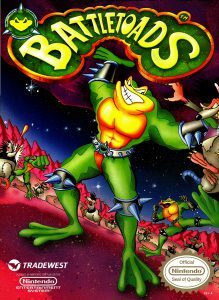 Battletoads has the reputation of been the most difficult Nintendo Entertainment System game, as some will even argue that it is the hardest game they ever played. The game was however fun and the soundtrack is one of the reasons for the fun. Some people get the feel of playing the game while listening to the song. Batman is another game that has the reputation of been difficult to play. It however had a lovely soundtrack and a lot of people spent a lot of time playing the game again and again. The game came with very nice soundtracks. The soundtracks were also used in every other castlevania game that was recreated in the future. It is virtually impossible to play the game without humming along. Everybody knows the Super Mario theme including those who hardly played the game. 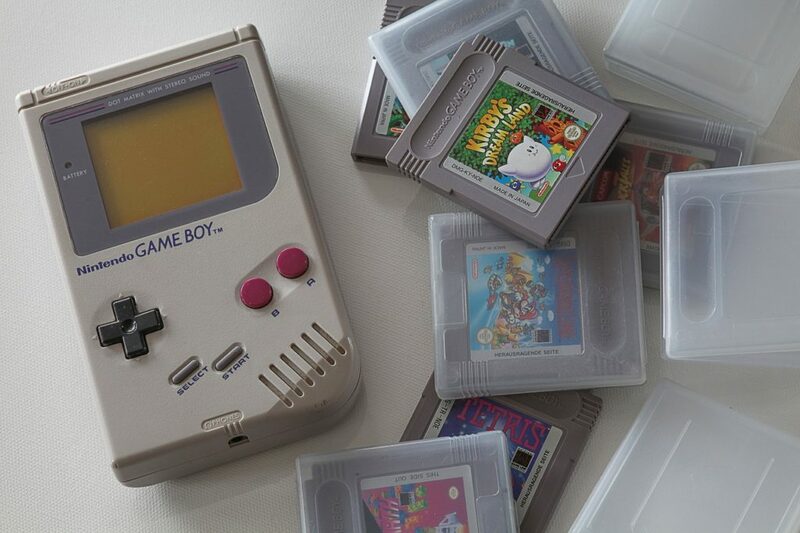 This is because if you did not have the game, those who had it must have hummed the song close to you. The soundtrack in the prologue of castlevania is arguably one of the most inviting soundtrack you will ever listen to on a Nintendo Entertainment System Game. Despite the 8-bit limit of the sound system, it was still very pleasant to hear. Mega Man II is also had great sounds. The best in the game and one of the best in any NES game is the one that was used at the Dr Willy Stage 1. Here you have them. A list of great NES games that had some of the best soundtracks you have ever heard in a game, even though the sounds were just 8 bit.